The House Ethics Committee can see if Rush crossed any legal or ethical lines in regards to the million-dollar grant, his charity accepting tons of money from regulated companies seeking his legislative help, and his campaign office apparently not paying rent. The Federal Election Commission can look at whether Rush or his campaign operation violated federal law by apparently accepting free rent, not reporting it as an in-kind donation and possibly exceeding donation limits. The Internal Revenue Service can investigate the tax implications of all this, including whether Rush’s nonprofit violated the law by wrongly claiming on one disclosure form the tech center had been built, which wasn’t true. The IRS can also find out if Rush used campaign cash to enhance his personal lifestyle, which is what got former Rep. Jesse Jackson Jr. in trouble. Any such investigation would obviously focus on whether or not the grantor received anything of value in return for the no strings grant. Regardless of whether there was any impropriety in the transaction, the situation calls into question the professional judgment of Hightman. During her tenure at AT&T, Hightman led the company through a series of important public policy initiatives as AT&T evolved from a traditional telephone company into a provider of diversified communications and entertainment services, including wireline, wireless, data and video services. Under her leadership, AT&T secured unanimous regulatory approval of a landmark agreement to deregulate local telephone service and offer competitive pricing in the metropolitan Chicago market, as well as helped the company return to the long distance telephone market after a twenty-year absence. your return. Do not include these grants in line 15. Hightman was instrumental in selecting the contractor that was recently approved by the airport board to run the airport for up to 40 years. While this information was not disclosed to the airport board, the Gazette has previously reported on the connection between Hightman and one of the companies involved in the partnership that was ultimately selected. Hammond corporation George J. Beemsterboer, Inc. is known to many Indiana residents as the operator of the J-Pit in Gary and a contractor at local steel mills and refineries. As operator of the J-Pit, Beemsterboer has long been known for bringing waste into the state of Indiana. Now Beemsterboer is under fire for allegedly moving Petcoke out of Indiana and into Illinois. Earlier in the month, Chicago Mayor Rahm Emmanuel requested that citizens experiencing any problems with petcoke call the City’s 311 number. Citizens reportedly complained of dust so thick they could not open their windows last summer. The petcoke which was stored in Illinois by Beemsterboer came from a local refinery. There are several refineries in the area which produce petcoke including BP in Whiting. There are also refineries in Joliet and Lemont IL. The most likely scenario now will be that petcoke from all of these refineries will be stored and shipped somewhere in Indiana or Wisconsin. Petcoke is a byproduct of petroleum production. The material is similar to coal in appearance. The substance has been a byproduct of refining since the 1930’s. It has become a national issue lately for several reasons. 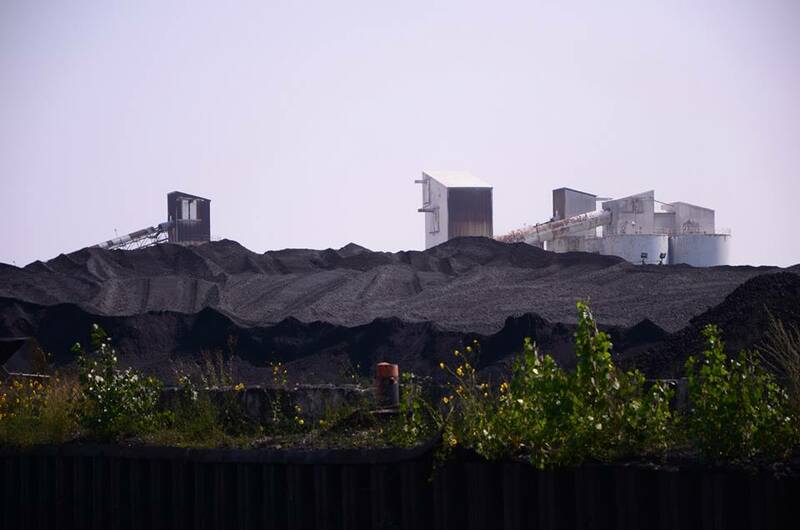 The sheer quantity of petcoke has grown as local refineries have expanded. The market for petcoke now lies outside the US, so it is primarily shipped overseas. China is the main purchaser of petcoke products as many countries no longer allow the burning of petcoke as fuel. 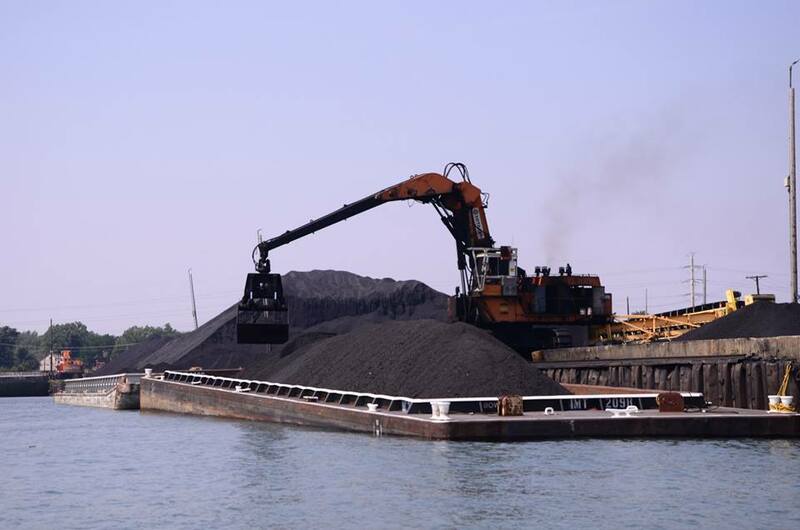 Because shipping is the primary source of transporting the product, petcoke must be stored near water-in this case Lake Michigan or a local tributary. Conveniently, Beemsterboer announced the purchase of the vacant State Line Energy plant after the Illinois Attorney General filed suit against them seeking to have the product removed from Illinois. It has been reported that Beemsterboer will develop the State Line Energy site into condominiums. One thing is clear, Beemsterboer is not storing petcoke in Chicago anymore. So far officials have been mum as to future plans for storage of the material. Petcoke Mountain on Chicago’s southeast side. 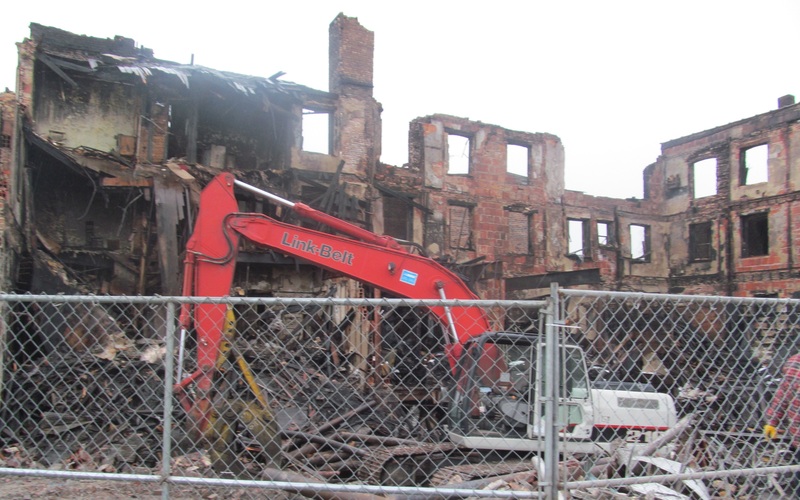 The City of Gary began the process of demolishing and cleaning up at the site of a December 5, 2013 fire at 8th and Washington Streets. Crews from Actin, Inc. of East Chicago were on hand with heavy equipment on Friday. A barricade fence was placed around the demololition area to prevent the public from entering the site. The fire, and now demolition project, sit directly across the street from the newly build 21st Century Charter School. The Gazette previously reported on abandoned and falling down city and county owned buildings near schools. The buildings in this block were included in that article which can be viewed here. There are still no announced plans to barricade, repair or demolish the other unsafe structures on the block. Crews work to demolish a fire damaged hotel at 8th and Washington in Gary on Friday. Coroner’s staff responded to an early morning call in East Chicago this morning. 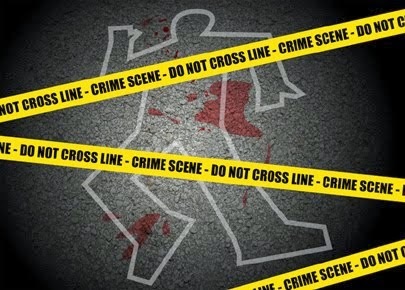 According to a release from the office of Merrilee Frey, investigators were called to the 3500 block of Guthrie Street in East Chicago at 5:35 am. Forty year old James Currie was pronounced dead at 6:00 a.m. The cause of death was multiple gunshot wounds. Griffith, and other neighboring communities, have experienced recent incidents in which elderly citizens are approached at their homes by “a Hispanic looking man” posing as an employee of a utility company. The suspect in these cases then asks the resident to perform a task (usually to fill a bucket of water or to watch a testing device) as a distraction. Once distracted, the suspect speaks a foreign language into a “walkie talkie” like device and leaves the view of the resident. When this occurs, one or two accomplices enter the house and look for money or other precious metals to steal from the unsuspecting resident. These types of incidents are called “Gypsy Scams” because they are most often committed by Gypsies, a wandering group of people of Romanian, Yugoslavian, Russian, Polish and Hungarian descent. And, unfortunately for us, our nearby neighbor of Chicago has a known and substantial population of active Gypsies. To prevent being a victim of a Gypsy Scam, please be suspicious of anyone that approaches your home and asks to come inside for any reason. If they are from a legitimate utility company they will have an official identification badge that will properly identify them as such. If you are at all suspicious lock your door and call 911. Please pass this information along to all of your elderly family, friends and neighbors. ROCKFORD TO AURORA TO VALPARAISO THIS AFTERNOON AND EARLY EVENING. The burst is expected to hit Chicago by 3:00 pm and northwest Indiana by early evening. The evening commute may be difficult for many. The Indiana Department of Transportation reports that all highways are clear at this point and there are no major delays.